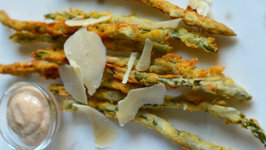 It is so easy to make roasted asparagus, you only need asparagus, salt, pepper and a bit of vegetable oil. 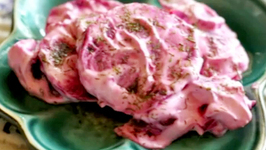 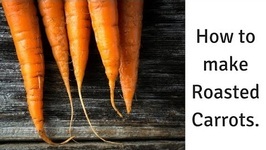 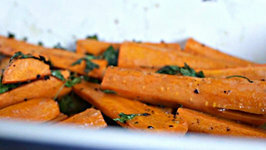 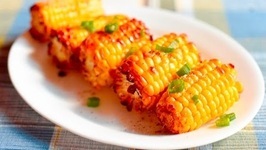 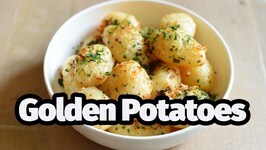 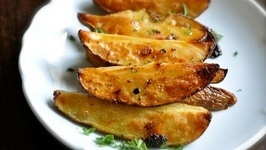 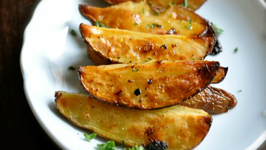 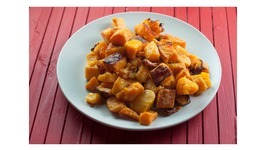 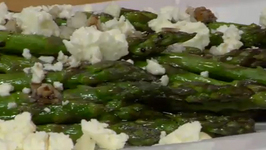 This is a great side dish for spring. 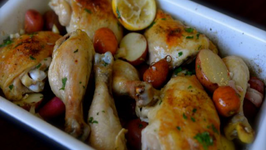 This recipe is perfect for the beginner cook. 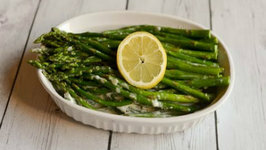 You will be preparing fresh asparagus in no time. 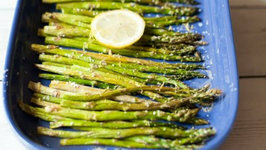 Lay down the asparagus on a baking sheet and season with grape seed oil, salt and pepper. 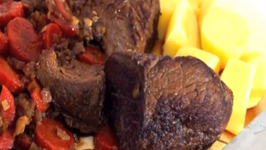 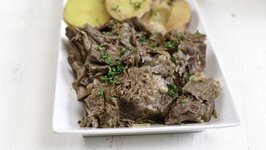 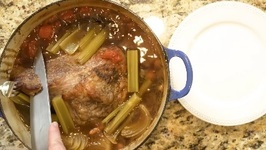 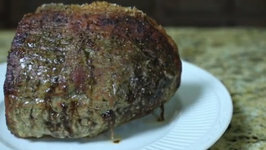 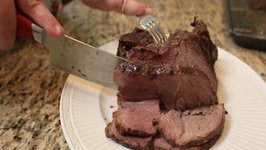 Roast in the oven for 15 – 20 minutes or until done.